It's back to school for the kids, and this means snacks! Here at Social Stepmom, we want you to feed your step kids and kids the healthiest food possible. 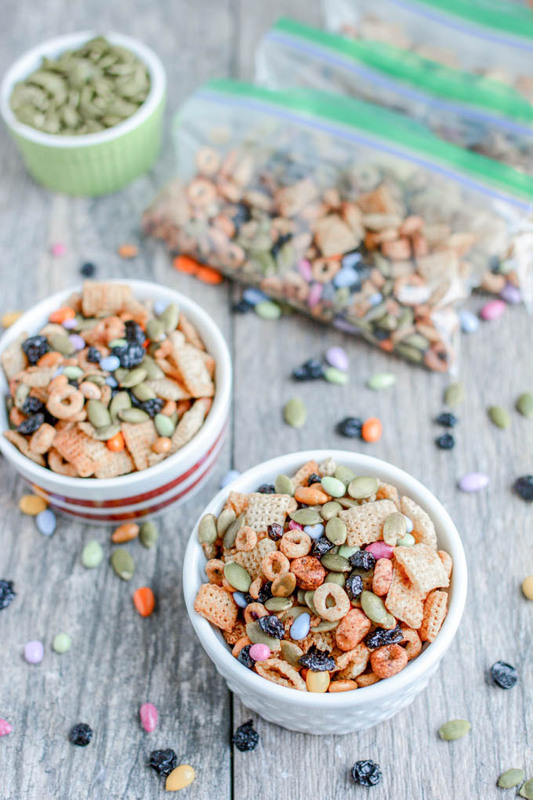 We have rounded up 10 healthy back to school snacks for you to try out!